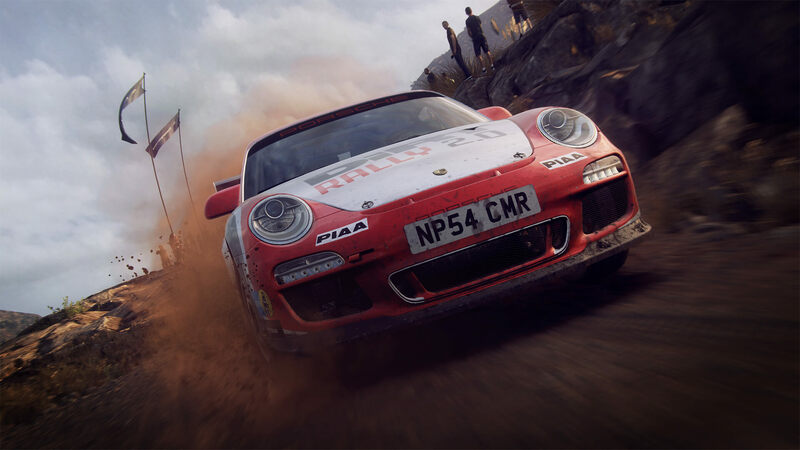 Codemasters has shared the full roster of rally machines that will be featured in DiRT Rally 2.0 when it launches on February 26th, 2019. The game features a host of primed rally vehicles ready to hit the dirt from decades of off-roading motorsport legacy. The car list includes a total of 50 unique vehicles, featuring both modern day and classic rally machines from the likes of Aston Martin, Audi, BMW, Chevrolet, Ford, Lancia, Mitsubishi, Opel, Peugeot, Renault, Subaru, Volkswagen and more. However, DiRT Rally 2.0 also features one other vehicle that isn’t present on the above list – the Porsche 911 RGT Rally spec. This car will be exclusive to those who purchase the Deluxe or Day One Edition of the game. 60 days after its release, the German rally-spec machine will become available to purchase as a standalone DLC offering. It’s not the only downloadable content that Codemasters has primed for DiRT Rally 2.0, however, as the developer has already discussed its plans for seasonal drops. 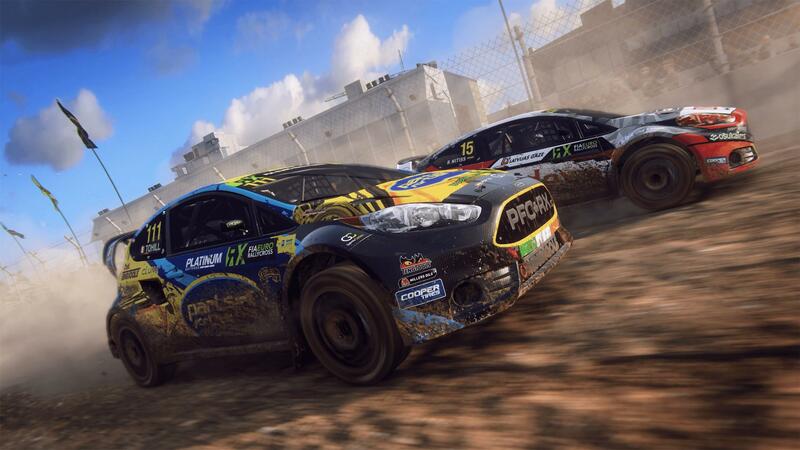 These will feature new environments for players to race on – split between rally and rallycross content, and the first two seasons of post-release content will be included in the Deluxe Edition of the game at no additional cost. Expect details on the first season of DiRT Rally 2.0’s post-launch support to be revealed in the coming weeks ahead of its eagerly-awaited release date. Finally, Codemasters has also revealed that DiRT Rally 2.0 will receive VR support for Oculus Rift headsets on the PC version this Summer. The news was shared on the official DiRT Rally social accounts, but exact details have yet to be specified. Regardless, the British developer looks to have an extensive post-launch roadmap for its upcoming rally simulator with the off-roading fun set to begin on February 26th when DiRT Rally 2.0 officially launches on Xbox One, PS4 and PC.